1450 sq. 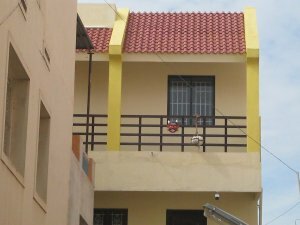 Ft. 1st and 2nd floor for sale in r. S. Puram, north facing, with car parking,200 mts. From d. B. Road, r. S. Puram, coimbatore, cost 1. 25 cr.